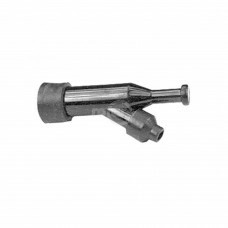 Spark Plug Boot for OHV Engines. 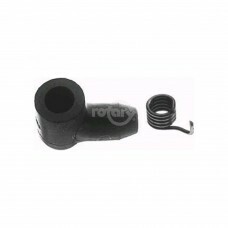 Replaces Briggs & Stratton #691909.Replaces:BRIGGS & STRATTON 69190..
5MM Spark Plug Boot for Chainsaws & Trimmers.Replaces:HOMELITE/JACOBSEN A-55373-AOREGON 33-208STENS .. 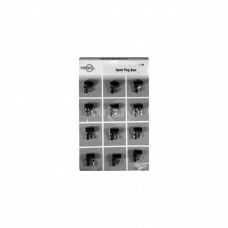 Boot Spark Plug 7MM, Min. 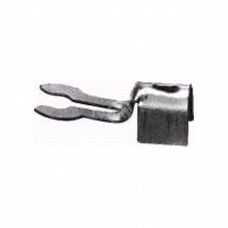 10.Replaces:STENS 135-053STENS 135-095Dimensions:LENGTH: 7 mm..
(12 per card)Replaces:STENS 135-012STENS 135-046STENS 135-081SUNBELT B1SB1290.. Spark Plug Boot replaces Honda #30700-ZE1-000. 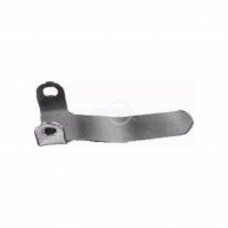 Fits GX110/120/140/160/GX240/270/340/390.Replaces:HO.. 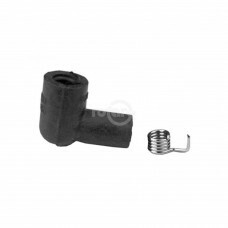 Spark Plug Boot with Wire End. Boot is water tight & has a built in Resistor of 5000 OHMS.Replaces:.. 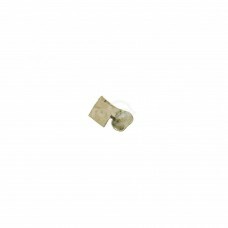 Boot Spark Plug W/TerminalReplaces:BRIGGS & STRATTON 221798BRIGGS & STRATTON 493880BRIGGS & STRATTON.. 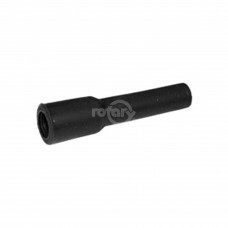 Pointed to penetrate Spark Plug Boot.Replaces:BRIGGS & STRATTON 220197BRIGGS & STRATTON 225171BRIGGS.. 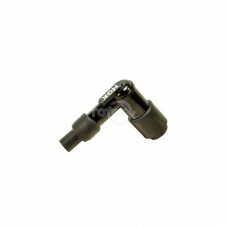 Clip Shorting Snap onReplaces:PRIME LINE 7-04905STENS 135-020SUNBELT B1SB1296..
45 Degree Spark Plug Boot from NGK. 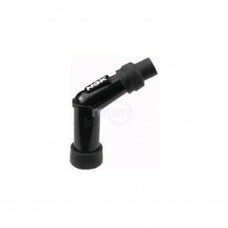 Fits Overhead Valve Engines.Replaces:OREGON 33-200SUNBELT B1132.. 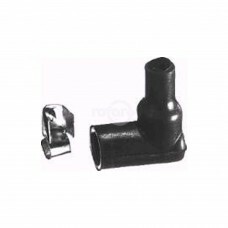 Clip Only for Spark Plug Boot. 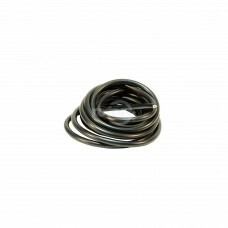 Spring Type.Replaces:PRIME LINE 7-01531SUNBELT B1SB8750.. Fits all spark plug wire. Easily installed with pliers. Chrome Plated for durability.Replaces:OREG.. 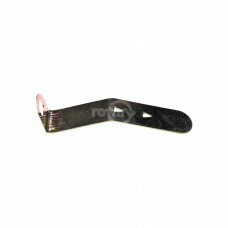 Clip Only for Rotary 1285 Spark Plug Boot. 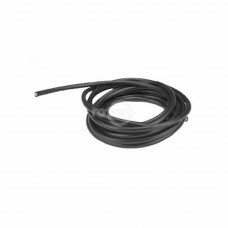 Not Spring Type.Replaces:PRIME LINE 7-04900STENS 135-008..
Quality black with copper core.Replaces:STENS 135-061Dimensions:LENGTH: 10'SIZE: 5 mm..
Quality black with copper core. 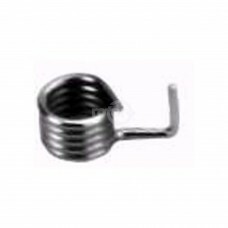 10' coils.Replaces:STENS 135-004Dimensions:LENGTH: 10'SIZE: 7 mm..